What is Paleo living? ; For weight control, fruit and vegetable choice may matter. Are we making right choices? ; You can figure out ways to make the Paleo living work for you!! ; Krishna Davenport of Baobab Wellness is joining us to share her journey of living the Paleo lifestyle. 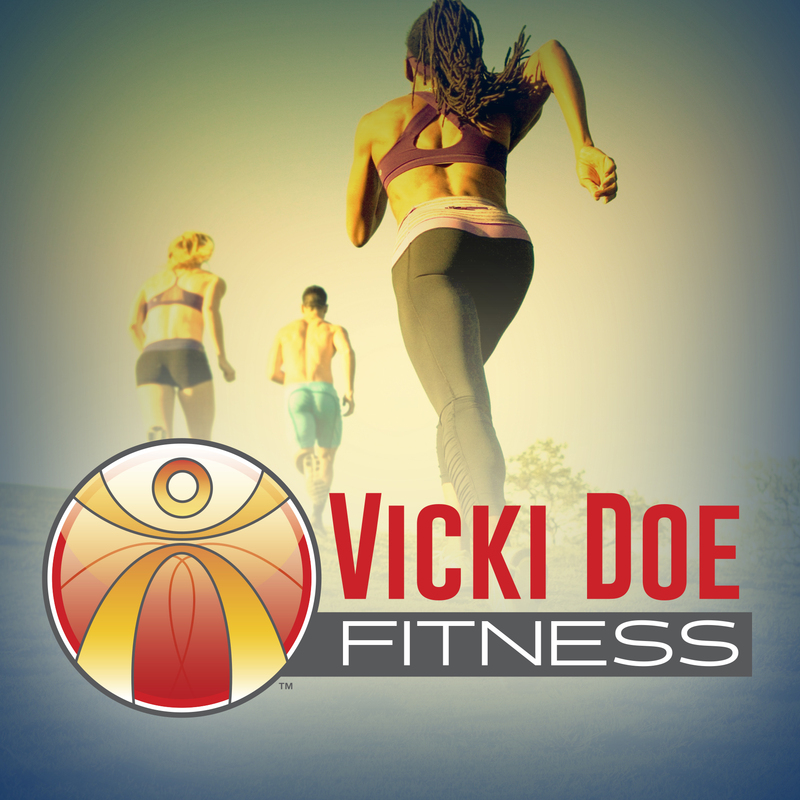 *Join/subscribe to “It’s All About Health & Fitness Premium” to hear the complete one hour plus show-members only .